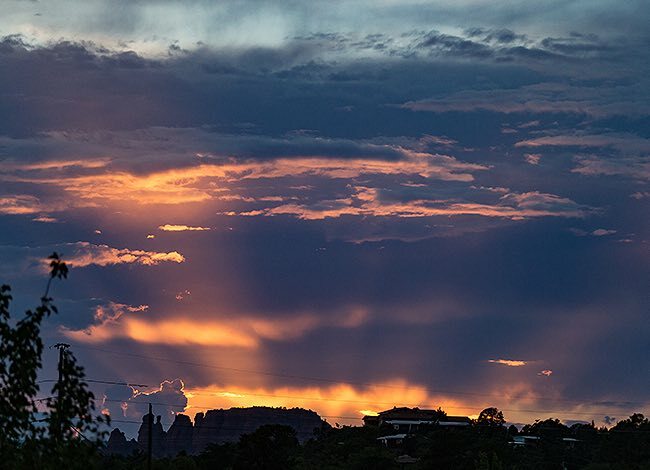 Sedona is known for countless activities and attractions. If finding a starting point feels challenging-we are here to help! Let our full-service concierge team point you in the right direction or answer any questions about the perfect activity to enjoy. 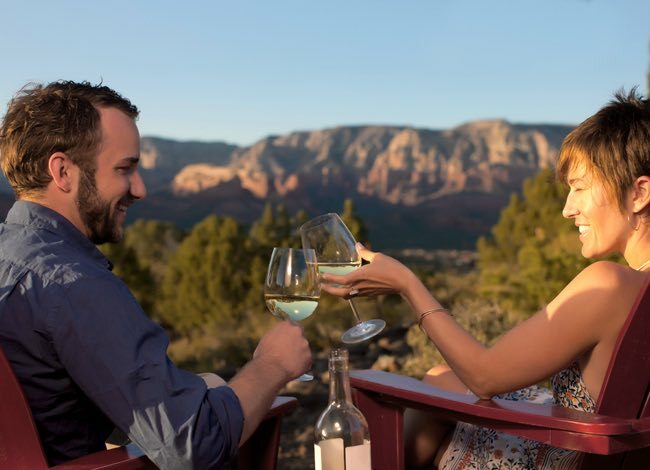 Less than a decade old, this four-person wine-making operation has grown considerably since crafting its first bottle in 2011, yet remains an inherently Arizonan endeavor. A 20-minute drive takes you to this desert-bound winery, growing Syrah, Grenache, and other varietals. 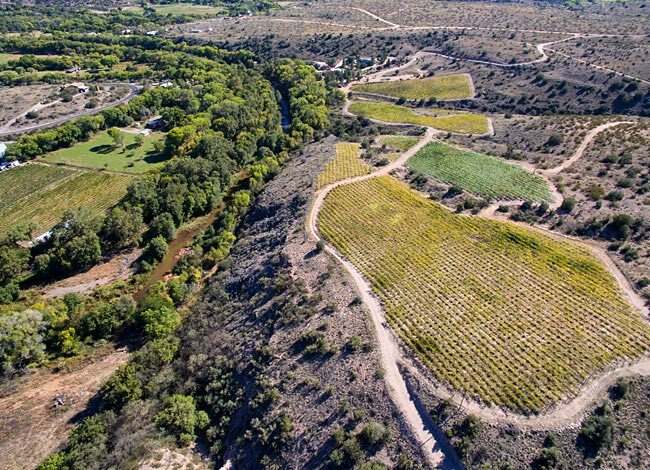 Situated alongside its namesake creek, this vineyard grows an array of varietals, continuing a winemaking tradition first imported to the area by 17th- and 18th-century Spanish missionaries. 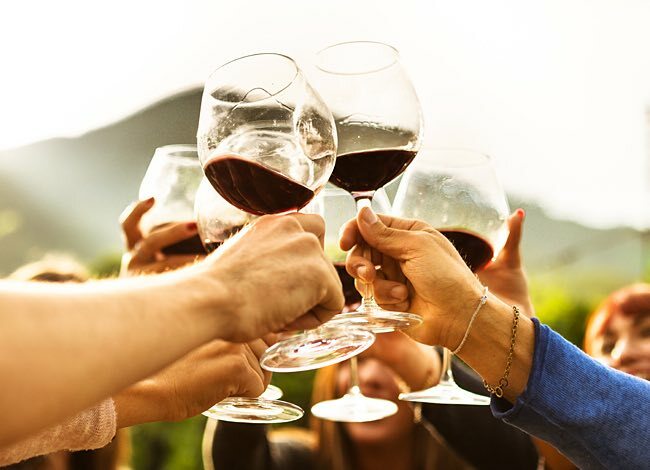 Explore the Verde Valley’s vibrant viticultural scene and enjoy a personalized tasting tour of the area’s best wineries. Want to sneak some golf into a tight schedule? 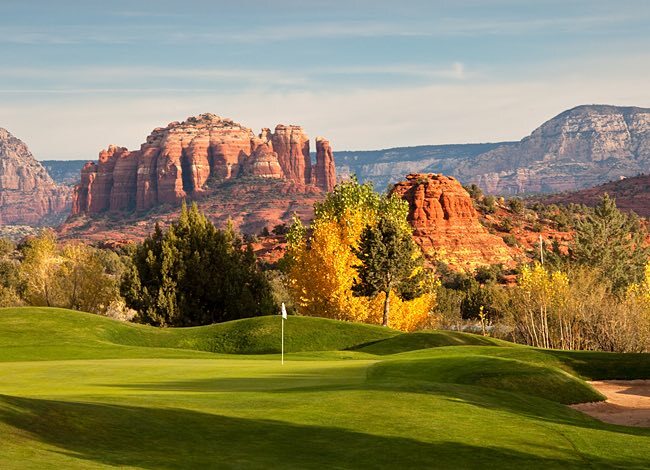 This nine-hole executive course offers all the allure of Sedona golf in half the time. 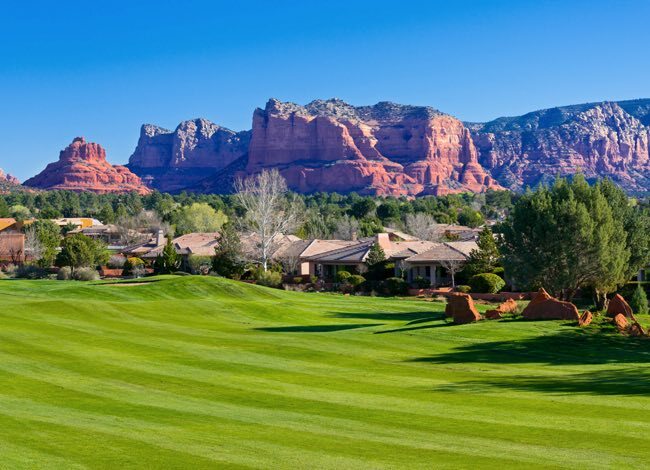 Designed by 16-time PGA Tour winner Tom Weiskopf, this 7,000-yard course is as challenging as it is stunning, snaking through craggy red rock formations. 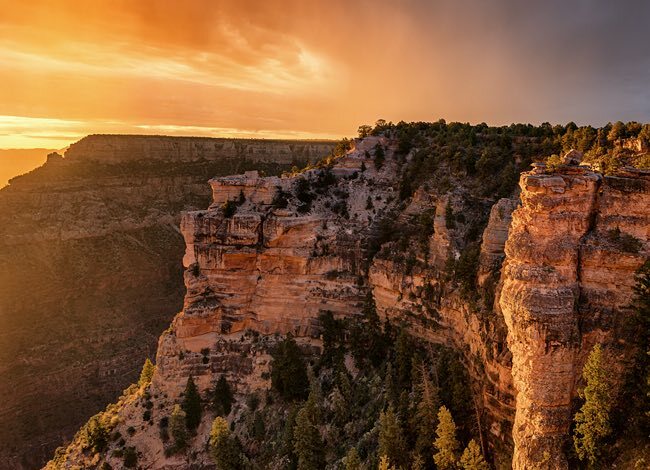 Millions of years old, thousands of feet deep, and hundreds of miles long, the Grand Canyon occupies a rightful place among the country’s most awe-inspiring natural wonders. Checking in at 286 acres, this nature preserve plays home to Cathedral Rock — arguably Arizona’s most famous red rock formation. 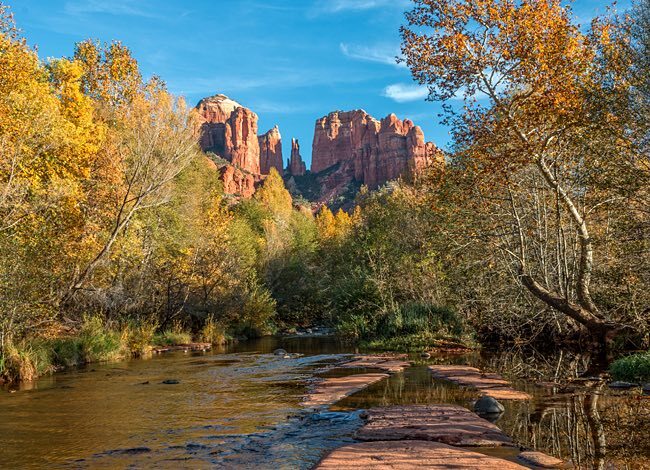 Hike this family-friendly trail, experience one of Sedona’s famed vortexes, and take in expansive, panoramic views at an elevation of 4,500 feet. 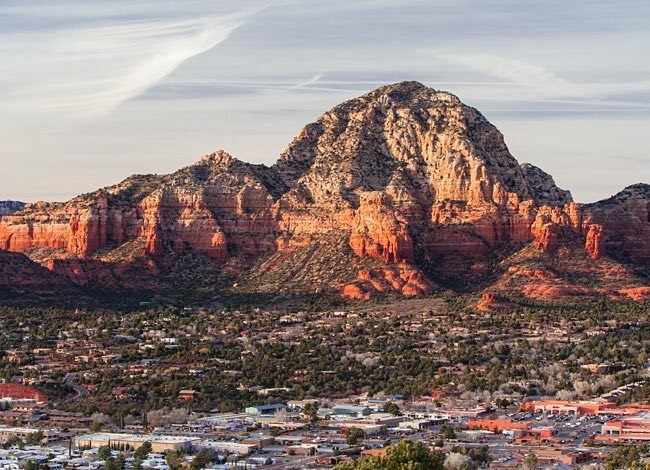 Accessible via an interconnected trail network, this triple-spired outcropping is another prime example of Arizona’s seemingly-impossible red rock formations. 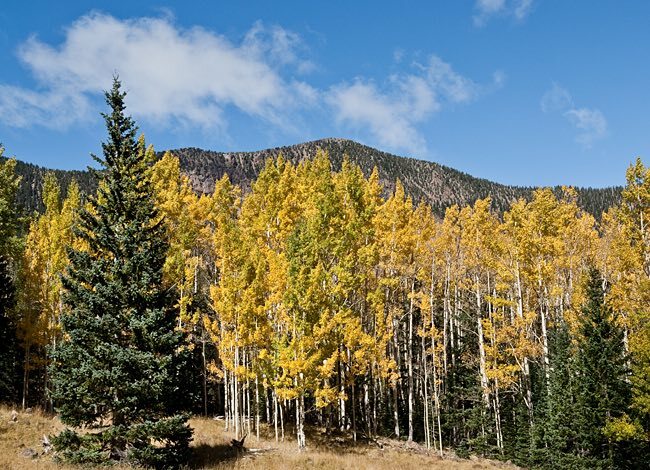 Drive or hike your way through a scenic route replete with forests and glimpses of red rock. Be sure to visit Slide Rock for a refreshing respite from the Arizona heat. 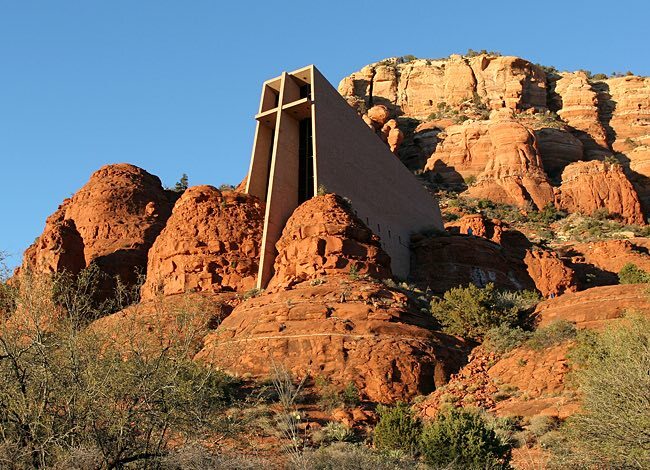 Carved into one of Sedona’s many red rock buttes, this Catholic chapel appeals to individuals of all faiths with its singular architecture. 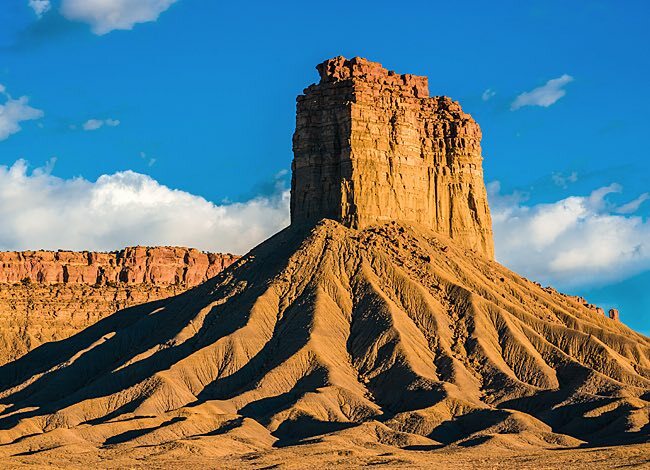 A must-see for nature lovers, this national park puts desert, forest, and tundra on full display. 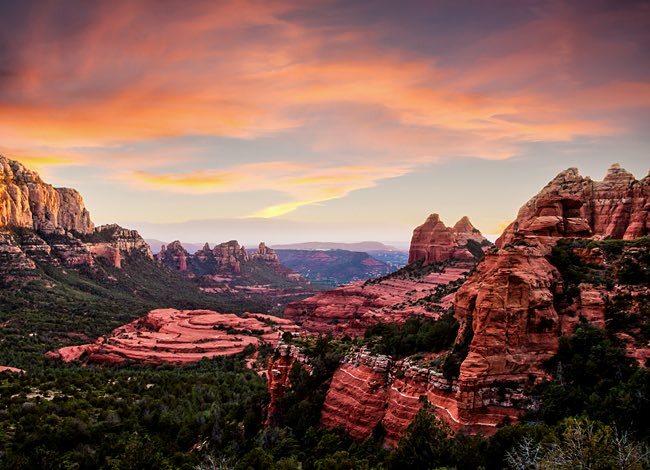 Partake in Sedona’s true western heritage, and explore the Arizona backcountry. 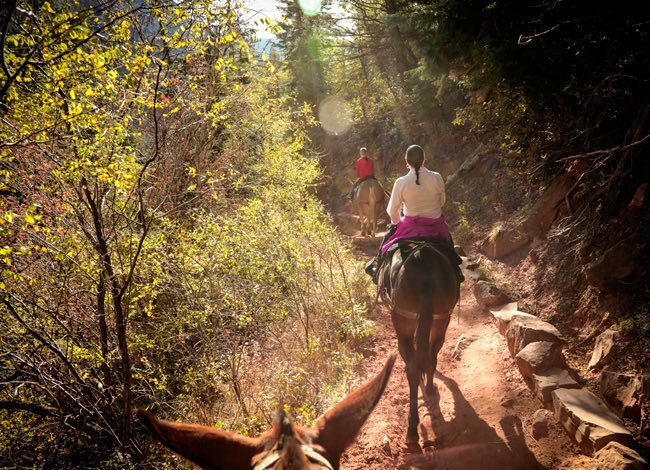 Enjoy a relaxing ride among the red rocks, and take in some of the region’s historical sights. 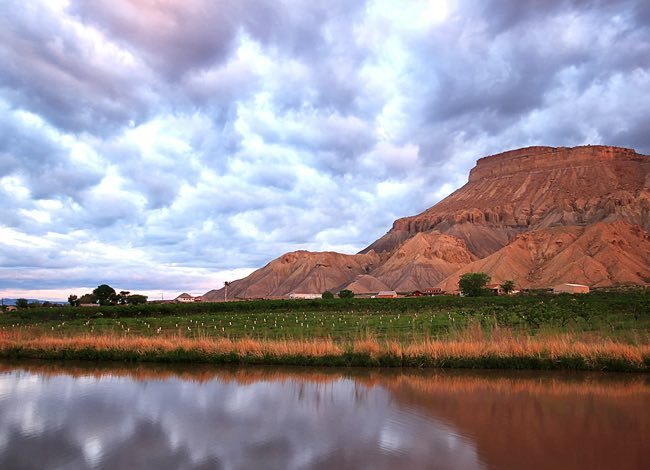 Where we fish, there’s more to catch than brown and rainbow trout. 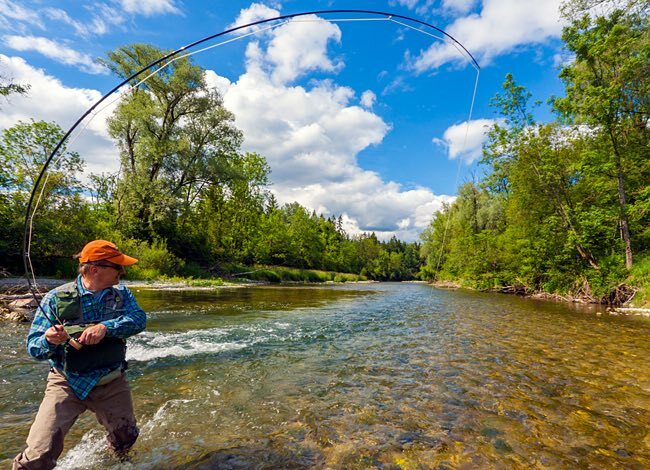 Spectacular views, historical sites, and awesome wildlife make Northern Arizona a premier fly fishing destination. 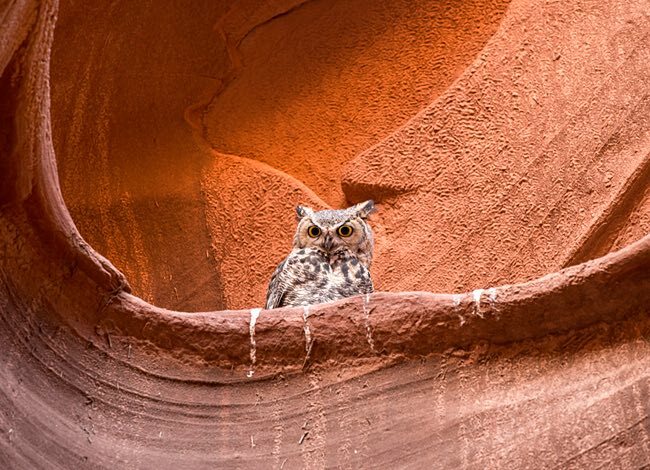 Home to roughly a third of the United States and Canada’s bird species, Northern Arizona offers exceptional bird-watching opportunities year-round. Settle in, break out your binoculars, and relax to the sound of songbirds drifting through the air. Accessible rooms available upon request.